If you’re a building owner or manager with structural concrete concerns, you’ve come to the right place. 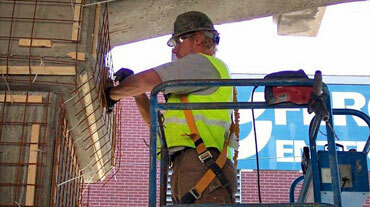 This website is a resource about concrete preservation, concrete repair and concrete restoration. Here you will find information and links about sustainable construction to help you understand the concrete preservation process and identify your structural concrete problems. The content on this site is written and managed by professional concrete specialists with over 50 years experience in reinforced concrete corrosion repair. 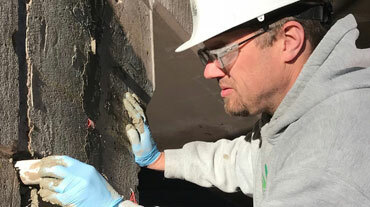 Our goal is to provide you with meaningful, accurate and current information and feature articles about concrete repair, corrosion mitigation and restoration solutions for buildings, bridges, marine structures, parking garages, silos and more. Be sure to follow us on LinkedIn and join our discussions about cathodic protection systems, galvanic anodes, coatings, overlays and membranes and the latest news about corrosion mitigation technologies. 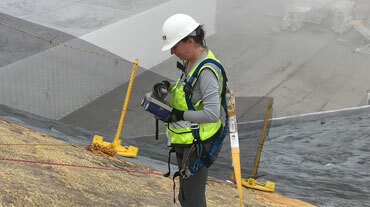 Vector Construction, Vector Corrosion Technologies, Vector Corrosion Services & NDT Corporation work together to promote sustainable construction practices, concrete corrosion prevention and concrete restoration technologies. Click here to download a copy of the presentation Dave Whitmore of Vector Corrosion Technologies gave to the TRB Bridge Preservation Committee earlier this year. This section features a collection of informative articles, links, white papers and technical reports related to concrete preservation, concrete repair and concrete restoration. Extending the service life and preserving concrete structures can be one one the most economical and sustainable activities that we can pursue in the construction industry. 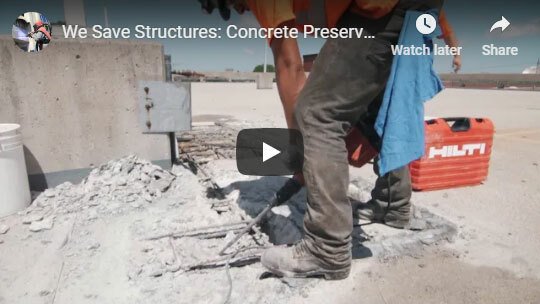 Watch this video for more information about sustainable construction and concrete preservation.